•Light Source: LEDs are the size of a fleck of pepper, and a mix of red, green, and blue LEDs is typically used to make white light. •Direction: LEDs emit light in a specific direction, reducing the need for reflectors and diffusers that can trap light. This feature makes LEDs more efficient for many uses such as recessed downlights and task lighting. With other types of lighting, the light must be reflected to the desired direction and more than half of the light may never leave the fixture. •Heat: LEDs emit very little heat. In comparison, incandescent bulbs release 90% of their energy as heat and CFLs release about 80% of their energy as heat. 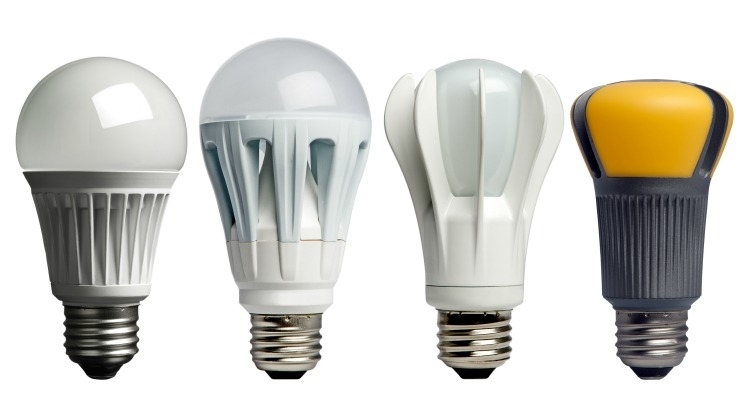 •Safer: LEDs are much cooler than incandescent lights, reducing the risk of combustion or burnt fingers. •Sturdier: LEDs are made with epoxy lenses, not glass, and are much more resistant to breakage. 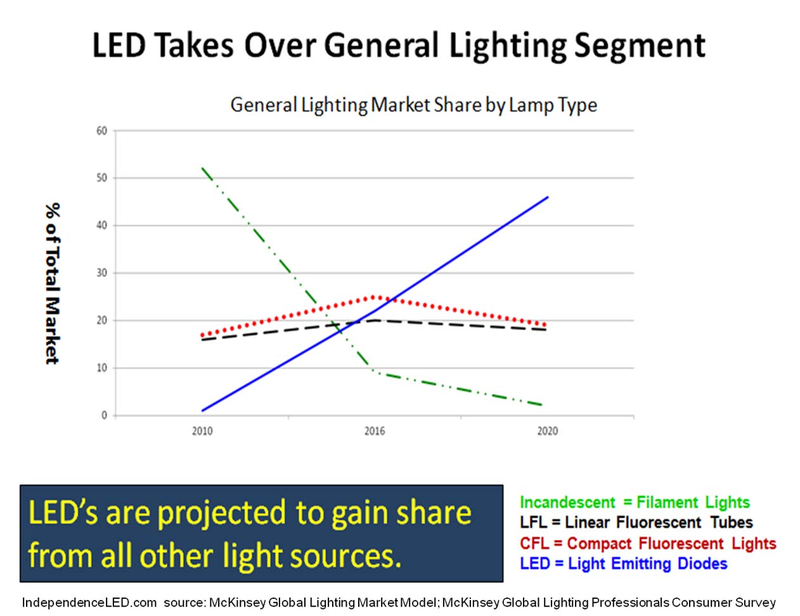 •Longer lasting: The same LED string could still be in use 40 holiday seasons from now. •Easier to install: Up to 25 strings of LEDs can be connected end-to-end without overloading a wall socket.